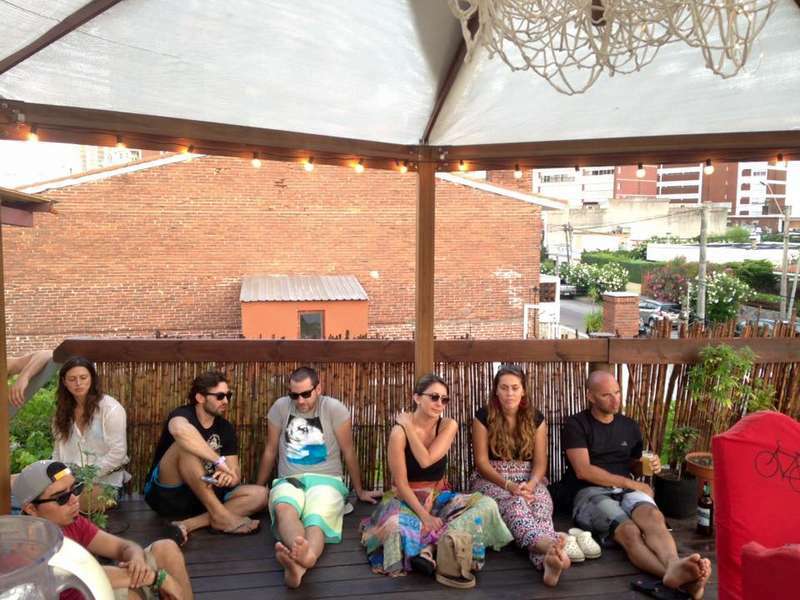 The Trip Hostel has the perfect combination of good vibes and comfort. 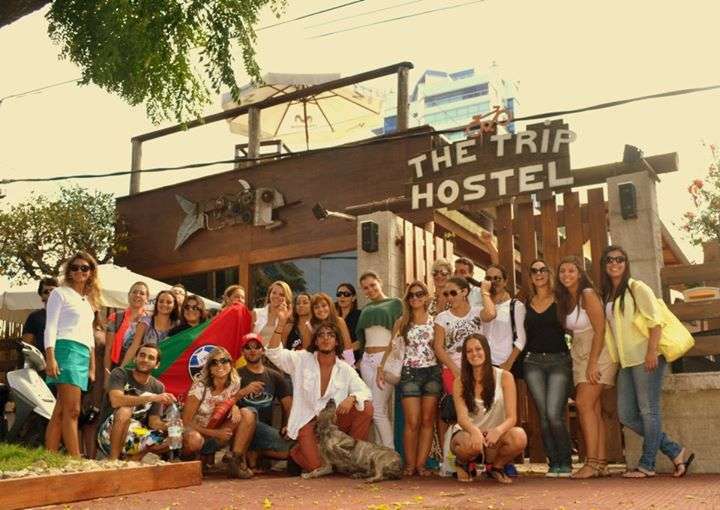 It’s owned and operated by three young Punta del Este locals that go out of their way to make sure you enjoy your stay. There is a fully-equipped kitchen, BBQ areas, a rooftop terrace, and a common area with cable TV and a DVD player that you can use. 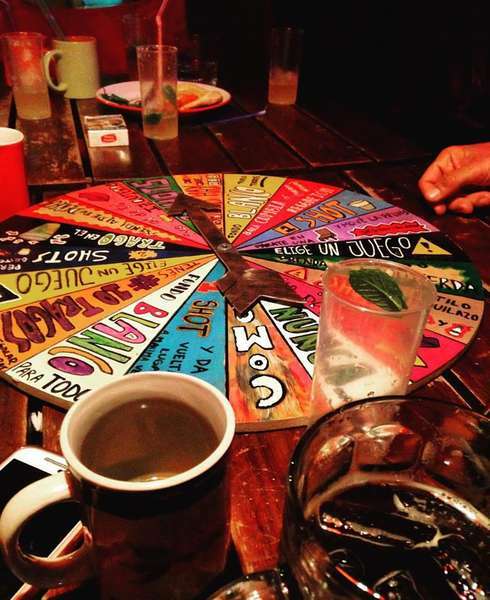 You are also welcome to BYOB into the hostel to enjoy in our bar. If you are coming by bus, you will arrive at the bus station of Punta del Este. Take a left out of the bus station onto Blvd. Artigas (in the direction the bus came from), once you pass a red warehouse on the right, turn right onto Emilio Sader Street. We are the 4th house on the left. Look up and you should see 3 signs on the way! IF YOU ARE IN TROUBLE TO ARRIVE, PLEASE CONTACT US BY E-MAIL. YOU ALWAYS CAN USE THE BED THAT YOU HAVE RESERVED ANOTHER DAY EN THE FUTURE.